We are recognized as a very creative and reliable Signs and Graphics company located in the St. Louis area. Wonderful people, outstanding design capabilities, industry experience, creative solutions, and product knowledge have become a hallmark of our success. We specialize in Experiential Graphic Design (XGD), including Wall Murals and Graphics, 3-Dimensional Logo and Office Signage, Etched and Full Color Window Graphics, Exterior Channel Letters and Building Signage, ADA Signs, Architectural Signs, Vehicle Lettering, and Vehicle Wraps. Located nearby, your graphics resource is Image360 St. Louis West. A national network with an extensive array of local Centers, at Image360 St. Louis West we distinguish ourselves not only with comprehensive solutions, but also professional results. With us, you can be sure that colors and designs remain consistent across many applications, serving to unify your efforts. Best of all, Image360 St. Louis West is consultative; we work with you closely from imagination through installation. The result? You attain the high quality you seek as we adhere your timeframe and budget. We operate with a signs near me mentallity, but perform work throughout the St. Louis, St. Charles, and Metro St. Louis area. The team at Image360 St. Louis West is intent on not simply meeting your expectations but exceeding them. On projects small or large, you’ll work with highly motivated professionals whose efforts are backed by the newest technologies and supported with the latest materials and techniques. Begin benefiting from our expertise right away; contact us today to discuss your requirements or request a quote. 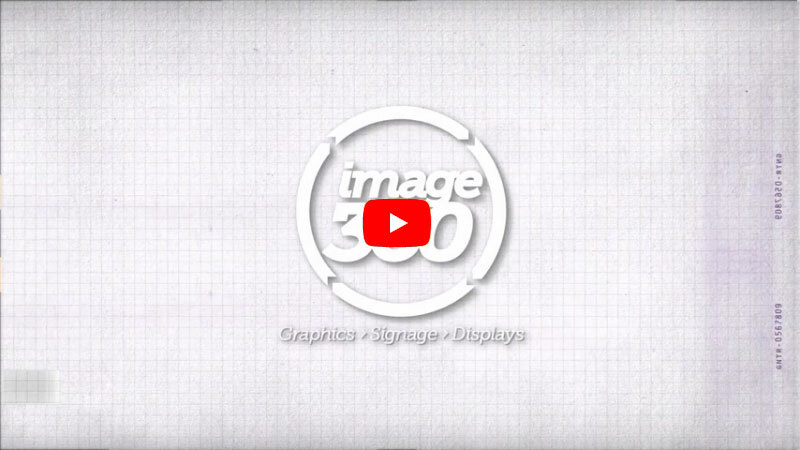 Feel free to browse through our outdoor signage and indoor signage products page or our industry signage solutions pages for some fresh ideas. We make sure your interior signs; such as wall signs, company signs, directory signs, posters, banners, as well as your outdoor monument signs, channel letter signs, building signs, and general signs are all produced and sign installed with care. Jeab W., Challenge Manufacturing, April 2019. Top notch communication throughout the ordering process. The payment kiosk is awesome & made checkout after the sale smooth as silk. Easy to recommend your business to others. 100% satisfied. Mike B., Rental Supply, April 2019.